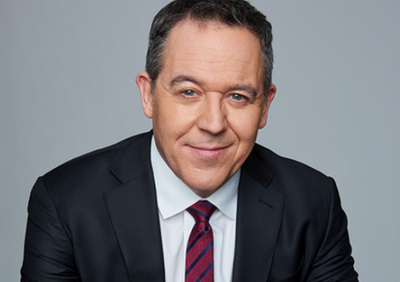 Fox News host Greg Gutfeld has covered everything from crazed academics, to unhinged celebrities, to the wildest election in recent history on his shows The Five and The Greg Gutfeld Show. In his soon-to-be bestseller The Gutfeld Monologues, he brings together his best and favorite monologues in this funny, unconventional collection for new and longtime fans alike. Lecture admission is sold out. Tickets available for a live simulcast and book signing. Join as a new Nixon Foundation Family Member at $100 and receive two tickets to the Simulcast, two Gutfeld Monologues books (valued at $27 each) and two tickets to the Simulcast Mixer wine and cheese reception prior to the event. Contact Anne Brown to take advantage of this offer- anne@nixonfoundation.org or 714-364-1161. All President’s Society members will be invited separately to a VIP reception that begins at 6 PM. 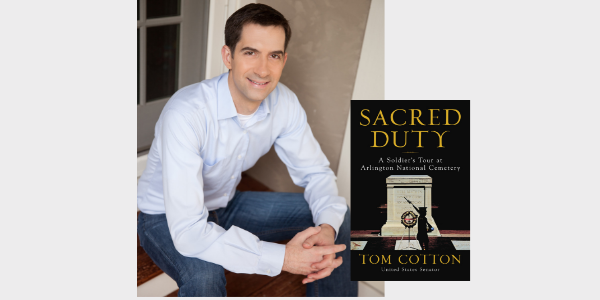 Join as a new President’s Society member at $1,000 and receive two tickets to the event, admission for two to the VIP reception with Greg, priority seating and two books. Contact Nicole Parsons for details – nicole@nixonfoundation.org.